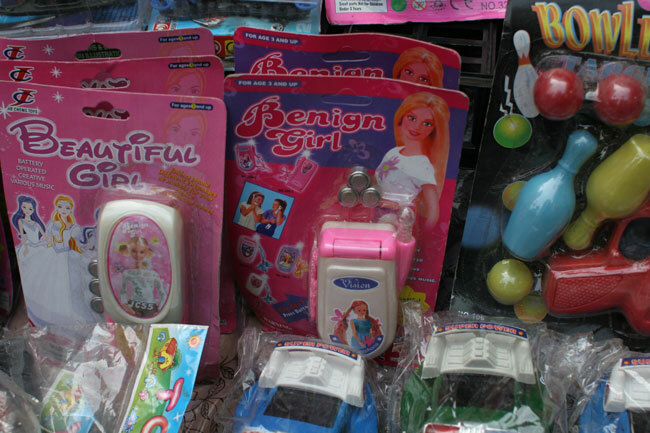 Unlike some of the malignant personalities I’ve met over the years. I wonder if it make sense in Arabic? Honest advertising after they opened a second branch? 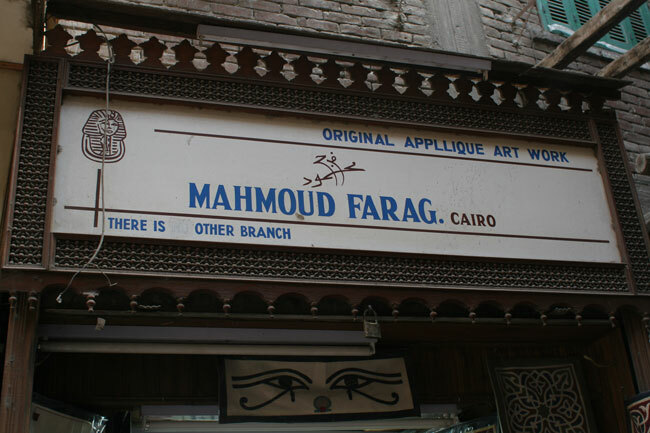 And, this store in Cairo, which I won’t show on a family blog, but will link to anyway.